Thank you for visiting our 'hotPage Website'. 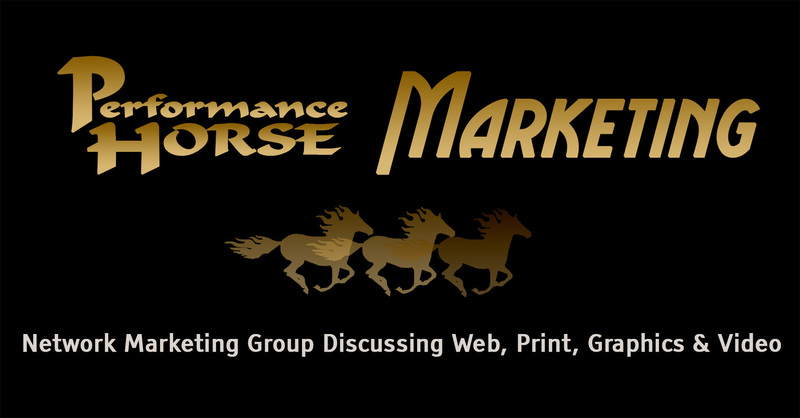 We are very excited to be able to serve the equine community with our newly developed Marketing Network. Users can choose to build their own 'hotPage website' free of charge. 2. Add Horse profiles to populate your horse profiles page. 3. Create posts and tag horse/horses to populate a timeline for each horse. Alternatively many stallion owners prefer to have us manage their listings. The horses you see on our hotPage are owned by various owners and we handle their network listing. Please be kind and if you like what you see tell your friends. If you have constructive criticism or suggestions please tell us.